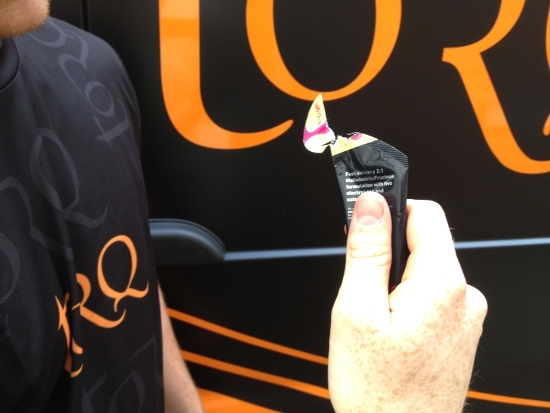 As we’ve had some solid interest in our article a few weeks back centred on ‘how to eat a TORQ bar’ we thought we’d press on with the next article in the series. 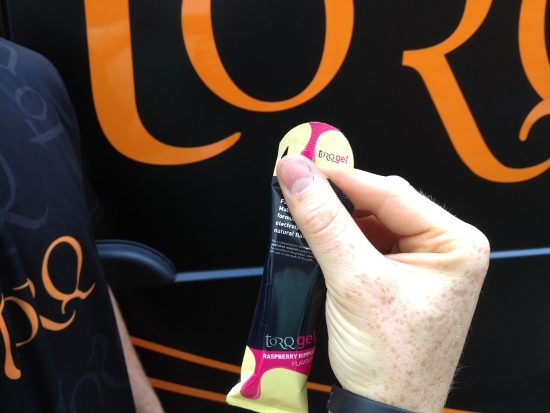 There’s not too much we can tell you about eating a TORQ gel without seriously insulting your intelligence, so we’re going to keep this short and sweet. 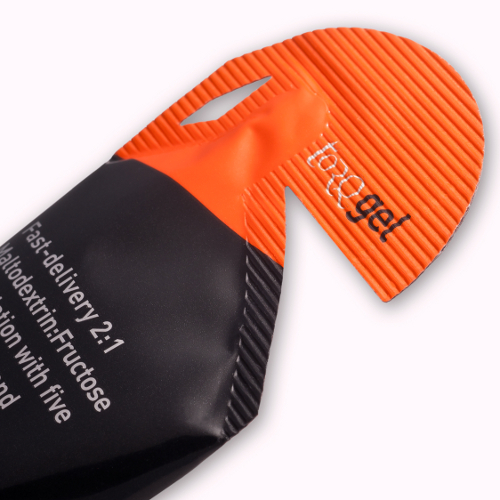 As you will have noticed as a regular customer, the tips of our gels have changed in recent months and they have done so for good reason. 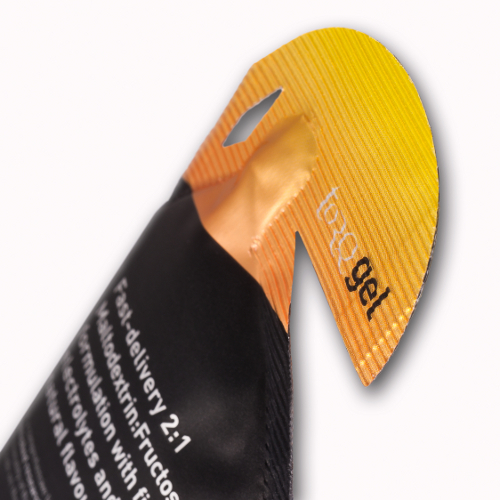 The new litter-free tip has been designed specifically to give the user the option of either tearing the tip off completely for fast consumption in a race situation where litter-drops are provided, or in other situations, if you’re slightly more methodical about the opening process, the tip can be left attached to the gel packaging, making disposal of the entire used gel packs much easier. We’ve all accidently dropped a gel tip when riding and sometimes you wouldn’t even know it, because they’re little fiddly things that are impossible to store, especially in the winter months when you’re fumbling around with big gloves on. This is why the new TORQ litter-free system exists.  Ultimately, if you’re responsible enough to want to keep hold of your packaging, the new system is actually all together much quicker than the old one (much less fumbling). As previously mentioned, if you’re at an important race, where the speed of feed is of the essence, and they have feeding stations with litter drops, just tear the whole top off, squeeze out the contents and drop the packaging like you would have done with our previous design. So, here’s the most efficient way to tear the top off your gel pack without spilling the contents and keeping the tip attached to the packaging. 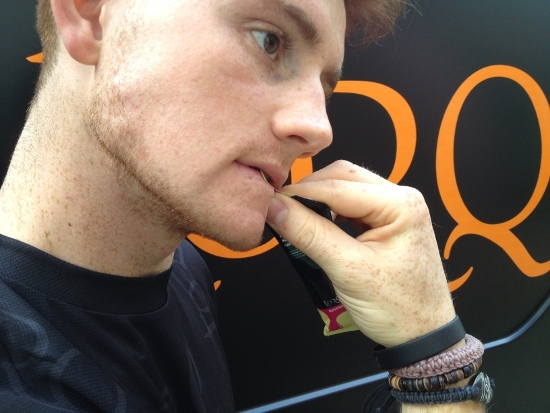 First of all, pinch the neck of the gel tightly between thumb and forefinger. Bite the end of the tip with your teeth and tear across the pack steadily (not too fast is the key). Consume the gel with tip still connected and dispose of the packaging responsibly. 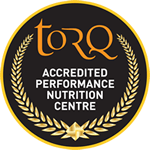 At TORQ, we work tirelessly at every level to improve the functionality of our products and also take our social responsibilities very seriously. 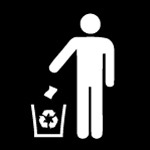 We hope you enjoy using this product and the benefits the new litter-free tip provides.